« What symptoms of stress do you experience? In my coaching sessions I often find coachees in a state of overwhelm and often feeling very negative about life and/or work and don’t know where to start to change it. In life and at work you can often end up in a trap focussing on the problems and difficulties and this can lead to overwhelm, stress and depression. It can become easy to focus on the negative if it feels like there are lots of things going wrong or not turning out how expected. So how can you change this and start to “see the wood for the trees”? What is it that you can influence but don’t control? 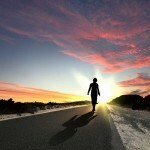 What is on the back burner which at this moment in time you can’t influence or control but still have a concern about? Where are you spending your time and energy? And are you spending your time and energy on the things that will make a difference to you? 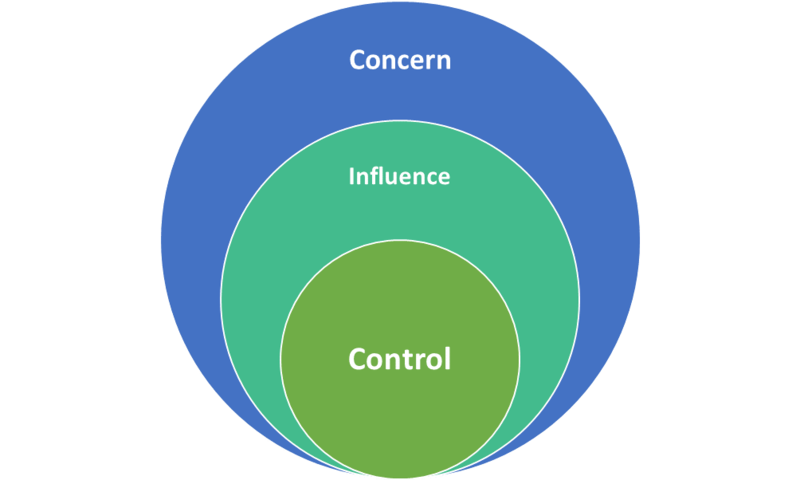 This Sphere of Influence Model is developed from Stephen Covey’s Circles of Concern and Influence in his book, “Seven Habits of Highly Effective People”. So how do I use the model? You can try this too. To give more time I often give the coachee this exercise to take away and work on outside the coaching session. This list can include elements from above and things like world politics, global warming, cruelty to animals, and all the ism’s such as racism and sexism. 2. Once the individual has made their list I then ask the person to identify what items on the list the individual has control over and those areas which the individual is concerned about but ultimately don’t have control over. 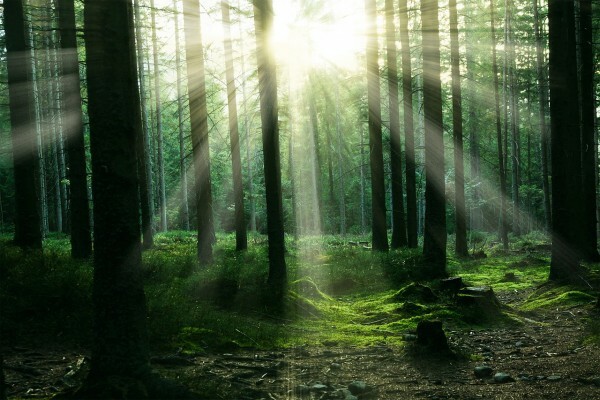 This exercise in itself can be a revelation or moment of awareness about where they are focussing their energy and whether it is the right areas. Sometimes people spend their time and energy on things they can’t influence and equally people also underestimate the influence they could have. 3. This “Can’t control” list can then be further divided into “Can influence” and “Concerned with”. 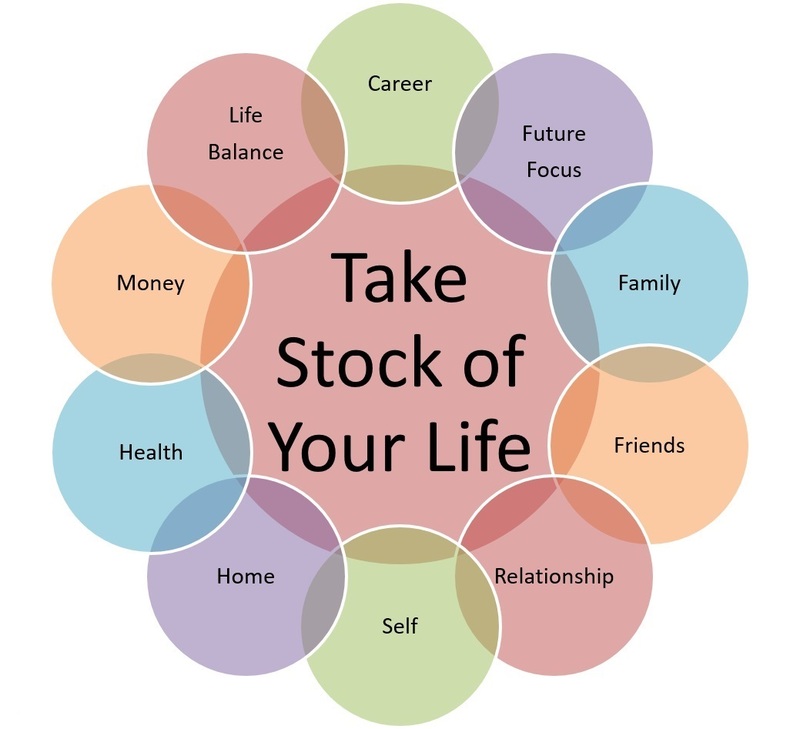 Again this can lead to a greater understanding of where to spend time and energy. For instance maybe you can’t solve world poverty but maybe you can raise money for a poverty charity. 4. Items on each of the lists can move. For instance things that you can influence may be easy to move into the “Areas you can control”. Equally you can make a decision about whether an area you can influence needs to be moved into the “Concerned with” list for now. The model is really useful to help people think about where they are focussing time and energy and whether they would be more efficient and productive focussing on areas they have control over and areas which they can have more influence and control over. And that sometimes it is better to let go of some areas such as the areas of concern but little influence / control for a period of time. Once you have tried the exercise please share your findings. Print article This entry was posted by Denise on October 11, 2017 at 10:49 am, and is filed under Personal Development. Follow any responses to this post through RSS 2.0. Both comments and pings are currently closed.